2007. By Isabella Bird. 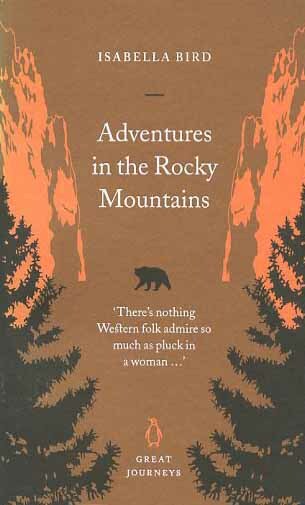 Reprint edition of author's classic account of exploring Estes Park, Colorado, in 1873. Small remainder mark at bottom of book, otherwise in very good condition. Softcover. 120 pp.